Spas/Hot Tubs are a great feature of an Outer Banks home but we understand how costly they can be. A spa should last a decade or so but with exceptional care and maintenance we believe it can be longer. 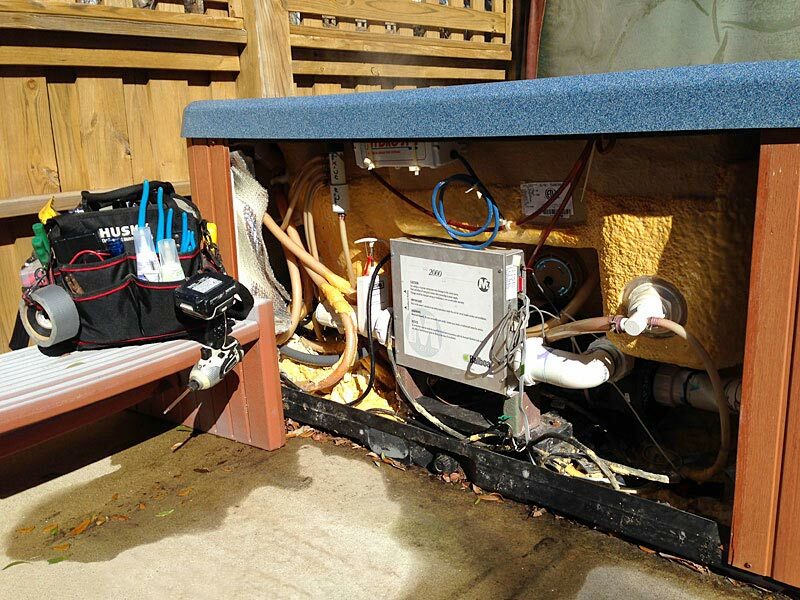 There are many components to make a spa run properly and we pride ourselves on keeping a close eye on all of them to get the longest use out of your spa. When something does go wrong, we would contact you immediately to give our best advice on repair/replacement options. Below is a list of repairs and replacements we often take care of.